Android is gaining market share with each successful device being released by the popular mobile manufacturers around the world. Even Apple is struggling to maintain it's monopoly as Android continues to release secure operating system and a wide range of device option under its ecosystem. However, not all people find Android good enough for their usage scenario. In this case, it'd be a good option if you have alternatives. Here are some of the alternatives operating system that you can use on your Android devices. This operating system is based on the KDE user interface. So all the design principles of the KDE are being ported into the Plasma OS. If you have experience of using KDE desktop then you can get around Plasma without much of a hassle. Though there are not many devices running Plasma at this point, this is expected to be changed in the future. The reason being KDE has the QT framework with a foundation of their Linux kernel. As of now most of the QT apps are more likely to be ported to this OS. You may notice that app developers are currently testing the OS on LG Nexus 5 device. And based on initial testing around the existing mobile devices, this may attract more hardware developers. I expect that most of the KDE users are likely to purchase the initial few phones as the OS is yet to reach large userbase even for their existing KDE desktop. This is one of the emerging OS that is likely to compete with Android. The reason it is getting popular is because it is a lot simpler to use this operating system. The User interface of this operating system highly focuses on the gesture based interaction. At first, you may find that it is a lot harder to get across settings and other customization. But with some effort, you can easily get used to the way this interactive system works. 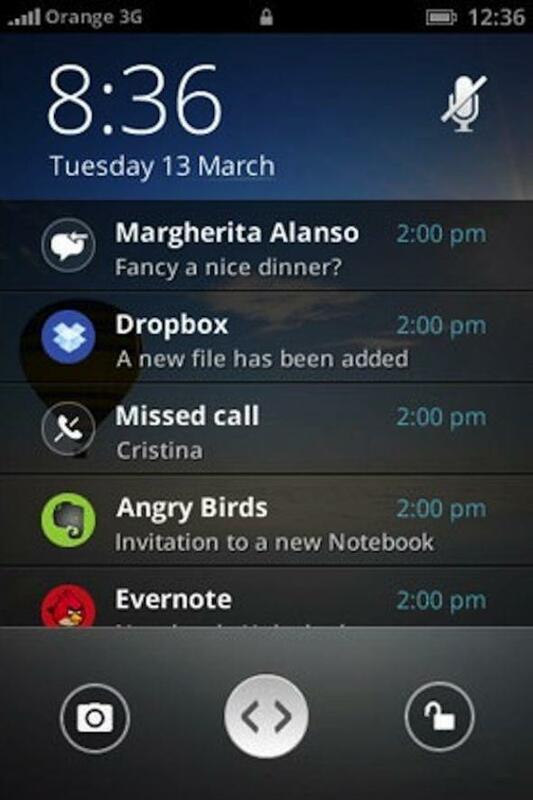 The operating system also supports the Android app natively. However, the performance of the ported apps and games from Android play store is not up to the mark. Currently, very few mobile phone manufacturers are making use of the Sailfish OS. 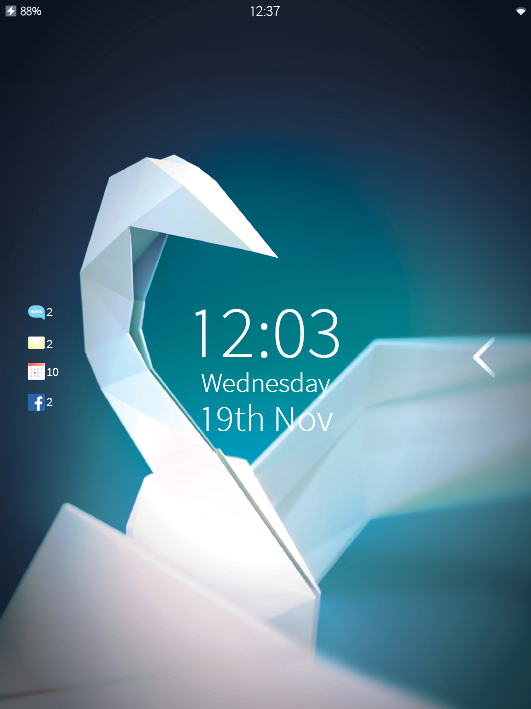 As of now, only Jolla is actively using the Sailfish OS in their phones. Recently Intex joined the Sailfish as a partner. So you can expect more phones with Sailfish being shipped and hopefully at lower cost. Mozilla started with a very minimal set of features in its Firefox OS. They also launched some of the devices that cost under 30$. The 25$ phone was also launched in Brazil and India. However, they have failed to capture the market for phones under 100$. They also tried to capture the ZTE market but so far they failed to get the success with the same. The project seems to be alive and kicking for phones which are expected to remain low priced. There are some companies such as Intex who launched low-cost phones. Some of the Chinese manufacturers also shipped Firefox phones. Based on some of the current news from Mozilla blog, it seems Firefox OS is being ported to the TV and similar other devices. So you can expect low-cost TVs and appliances making use of the operating system. Samsung and few other leading mobile networks joined hands to build Linux-based operating system named - Tizen. Tizen is a free and open source. Anyone can build an app ecosystem around it. App development is still not up to the level to that of Android. 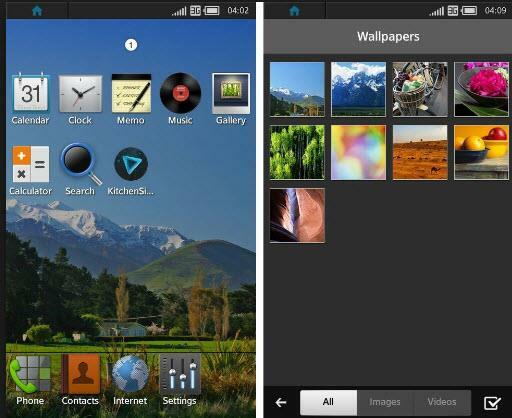 However, a lot of apps are being ported to Tizen. Officially some of the low-cost models of Samsung are making use of Tizen. And it seems in future some of the midrange phones from Samsung may use the Tizen as their operating system. Intel has also joined the Tizen group so as to release its own set of the mobile and the gadgets that make use of Tizen as it's base code. You may currently notice that the state at which Tizen is developing, It's far away from competing with the Android. However based on how the design and the simplicity are handled, It does have potential to develop as a strong operating system. 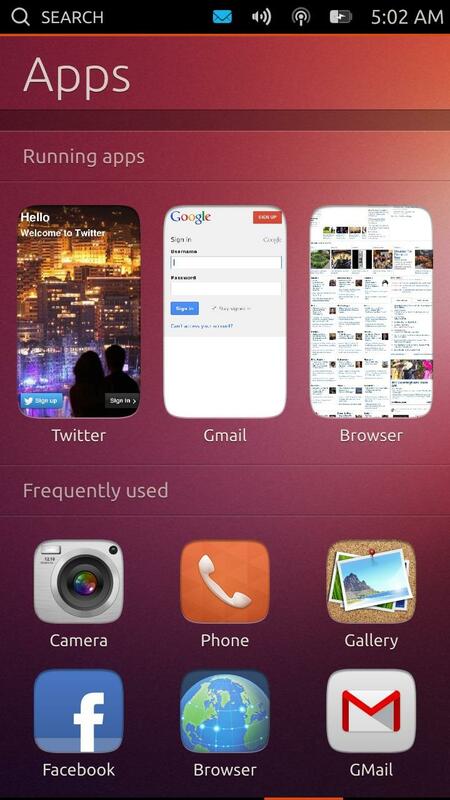 Canonical has finally released it's Ubuntu Touch operating system last year. And the operating system as expected, released as a free and open source. You may find that Touch resembles a lot like iOS on some of the points. 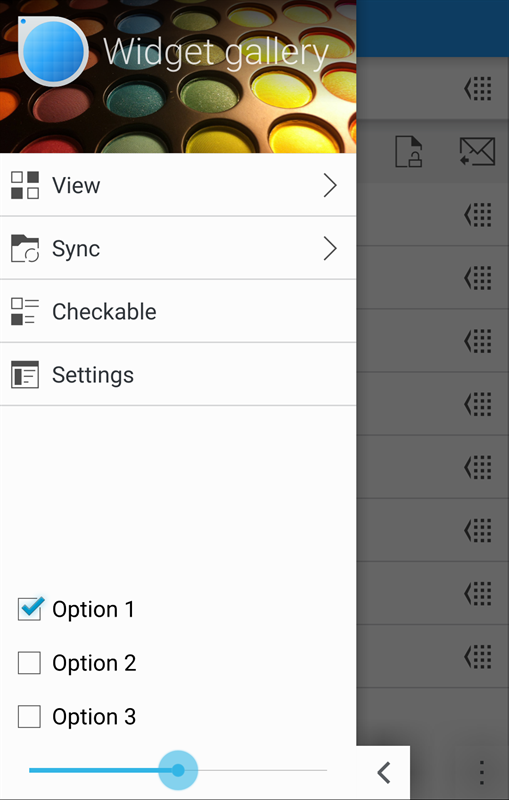 It is easy to setup and manage on any phone. Though UI has lot of resemblance to the desktop. The reason being the Unity desktop being used in the desktop and tablet version is of same design. And the smartphone inherits the same design principles. There are some mobile manufacturers making use of the Ubuntu touch in their production. Meizu and Benq have already released some of the phones in the market. Though there are plenty of apps that you can pretty much use to get the work done. There is a lot of gap in the way apps are being developed. Also lot of manufacturers are not open to switch to Ubuntu app ecosystem as of yet. This could make Ubuntu touch limited to the users who are only aware of the desktop version. Android operating system continues to dominate the market, despite the alternatives that are released so far. Android is not only superior in terms of feature set but it also has plenty of good apps. So switching to new operating system would be lot harder. If you have old Android device that you wish to test for alternative OS then above listed options can be helpful.